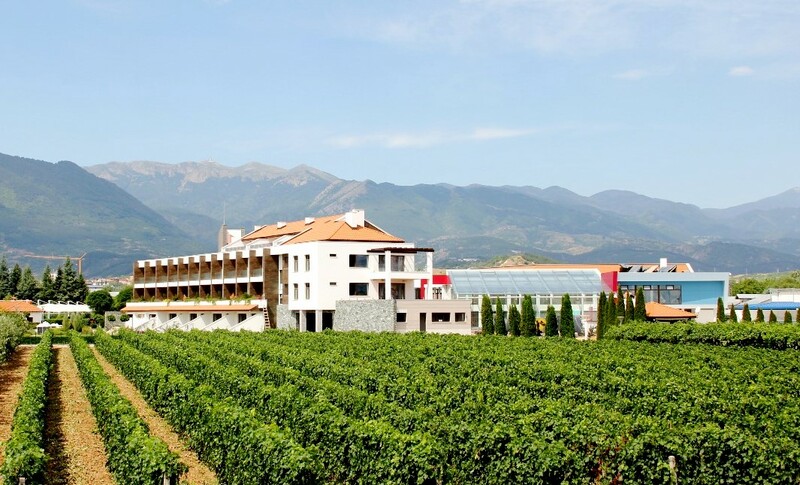 The Uva Nestum Wine & SPA Complex near Gotse Delchev was declared the best spa hotel. 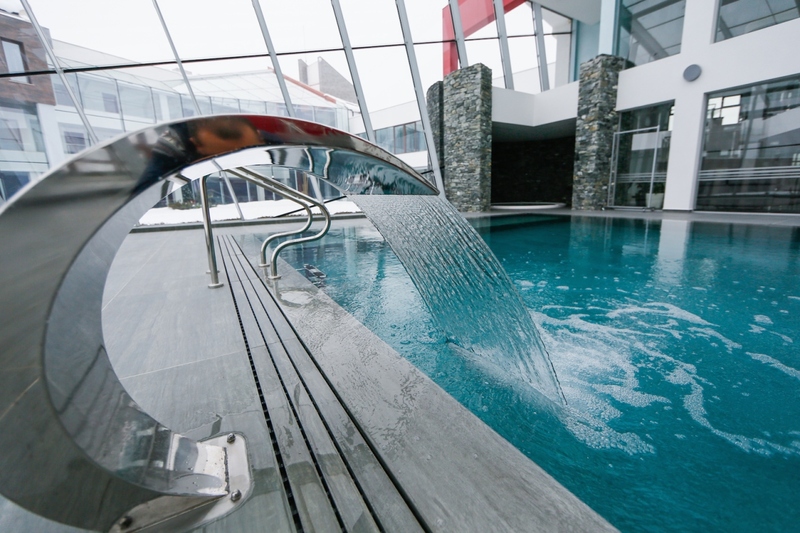 The heavenly five-star place won the big prize in the competition of the Bulgarian Union of Balneology and SPA Tourism. 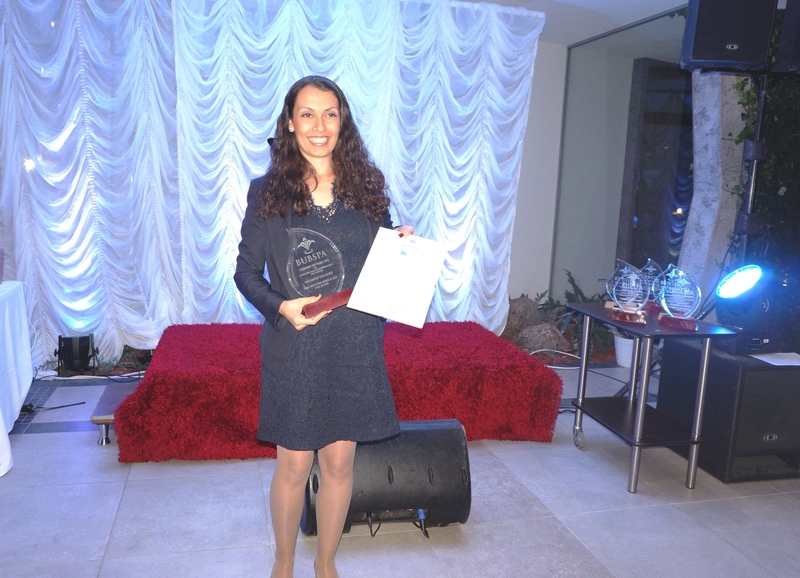 The award was given by Chile Mesozsi, Chief Secretary of the European Spa Association to the Complex Manager, Tsvetelina Bilareva at an official ceremony at the Fifth Annual Congress of BUBSPA. Besides its unique spa centre, the hotel also boasts a wine brand of the same name that can be tasted and purchased only on the spot. The five varieties of the wine that are produced in the hotel cellar are the perfect compliment to the menu of home-made specialties and traditional dishes from the Nevrocop region, prepared with products from their own farm. Within the complex there are also own vineyards, which produce about 10,000 bottles of wine a year, restaurants, a modern spa center, a sports center with tennis courts and a football field, an indoor and outdoor pool, a park with children’s corners and a variety of trees and flowers, a fish farm and even a home for deer. 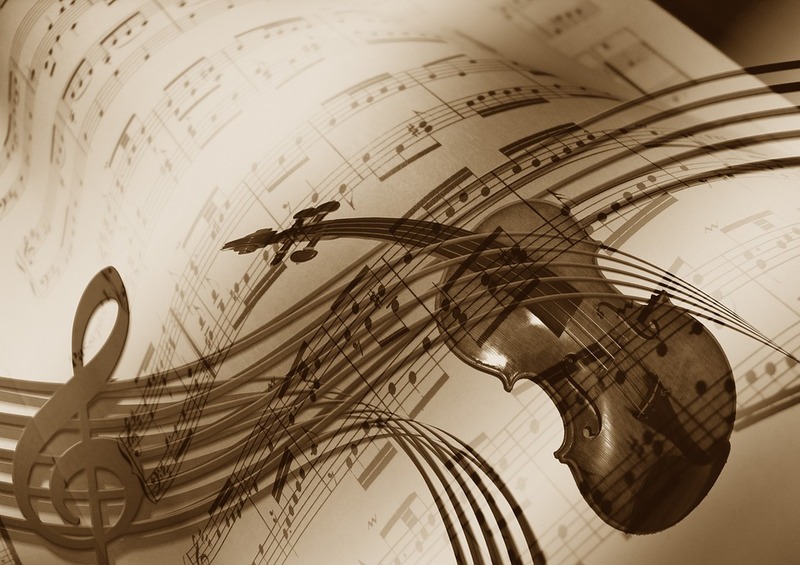 And if you think all this sounds too good to be true, we challenge you to convince yourself.